Blaze Bernstein, the University of Pennsylvania sophomore who was found dead in California last week, was stabbed more than 20 times, police said. Bernstein’s former high school classmate Samuel Woodward was arrested on suspicion of homicide. More details are emerging about what happened between the two the night of Bernstein’s death. 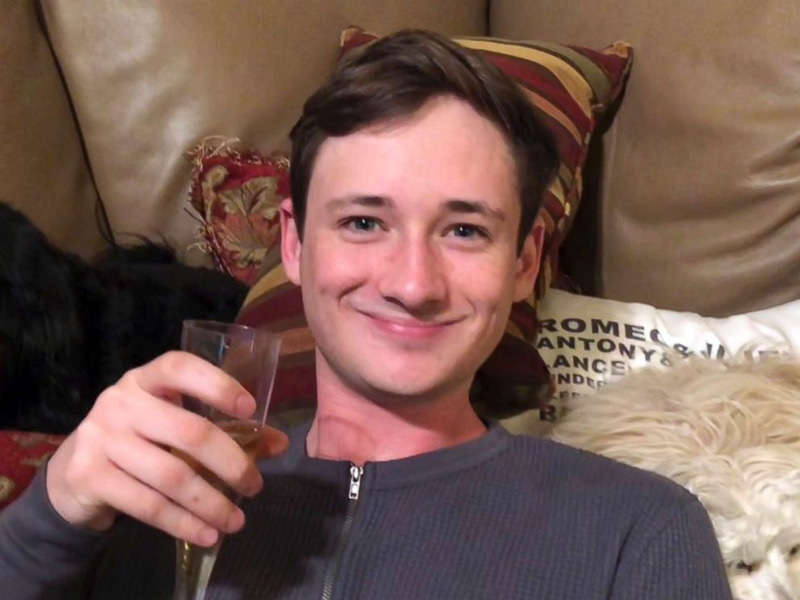 Authorities have revealed that Blaze Bernstein, the 19-year-old University of Pennsylvania sophomore who was found dead in California last week, had been stabbed more than 20 times, according to an Orange County Register report Monday night. The Register added that Bernstein’s killing is being investigated as an act of rage.